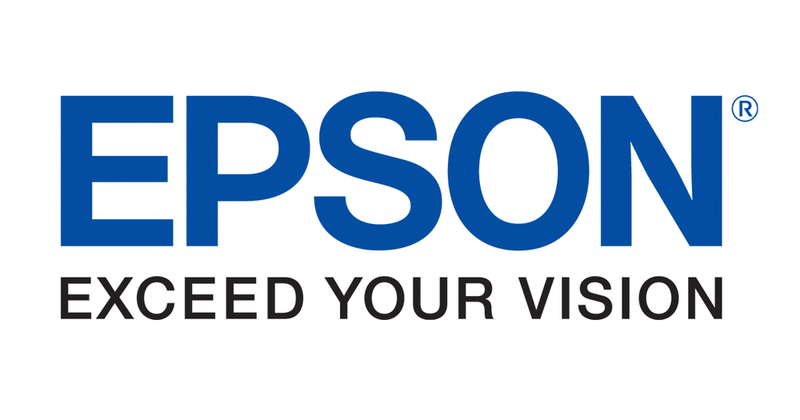 The team at Blustream were recently made aware of a potential incompatibility between a couple of commercial Epson projectors and our MFP (Multi-Format Presentation Switcher) products. After numerous tests, the scaling chip deployed in the Blustream units was found to be incorrectly interpreting the EDID response from the projector causing an inconsistency in the image reproduced from the scaled output of the MFP unit. This anomaly was represented in the top left hand corner of the image displayed, with some black bars and pixel loss. For further information on this fix, please contact a member of the Blustream Technical department on support@blustream.co.uk or support@blustream.com.au. Multicast UHD from Blustream will deliver virtually latency free distribution of HDMI video over a 1GB Network switch. Using lossless compression technology, Multicast delivers HDMI, Bi-directional IR and RS-232 up to lengths of 100m over a single CAT cable. The products can be powered via PoE from the Network switch or locally should the switch not support PoE. The beauty of Multicast is its flexibility and ease of installation. The industry has been crying out for an advanced IP solution that can be installed in minutes. With Sky launching their enhanced 4K UHD service from mid August, the technology driving our market is now taking a giant leap. Sky is broadcasting 4K UHD at 50 frames per second, 8-Bit colour with a HDCP 2.2 encryption. This means anybody wishing to watch the new 4K service must be watching on a compatible 4K UHD HDCP 2.2 display. The same rules apply for any AV receivers or distribution products used within the system. At Blustream we are focused on ensuring our products work in all distribution environments and are compatible with all the latest resolutions and copyright encryptions. We have therefore been working hard during the last 12 months to ensure we are the first manufacturer to deliver a complete range of 4K UHD HDCP 2.2 solutions, all ready to go in time for the launch of SKY 4K UHD. The new V2 generation of products from Blustream all boast HDCP 2.2 encryption and the ability to pass full 4K UHD signals including Sky. Over the last few weeks we have been contacted by several integrators regarding compatibility issues with HDBaseT products and all new Panasonic 4K screens. The problems are associated with the HDBaseT chipsets and effects the majority of manufacturers who use this technology platform. From reports in the field this appears to be latest 4K Panasonic screens. A list of several screens that this fault has been witnessed include Panasonic TX-40CX700B, TX-42AS700, TX55CX700, TX-65CX700, TX-55AX902B (and other sizes in this range), TX-40CX680B and TX-55CX740A. By installing the Blustream HD11AU at the end of the signal chain and connected from here directly into display we are managing the HDMI EDID which resolves the clock stretching issue. This has been tested directly from source and out of Blustream matrix outputs. We would recommend setting the HD11AU to be an signal end point (mode dip-switch 1 set to 1). The HD11AU can be set to either an end-point in the HDMI signal chain or as pass-through. In both setups the HDMI signal is stable. EDID dip-switch settings have been tested @ 4K, 1080P and 1080i so is dependant remaining other display devices in your system. Blustream recommend 1080P 2ch as default – see below photo for setup. The HD11AU is a powered product and requires 5V 1amp supply. We would recommend using supplied power adaptor but have also tested running this from the USB 0.9A 5V power supply of the Panasonic screen and HD11AU has been stable.